It’s not very often you get the chance to nab something for free, but that is exactly what Rock Band members will soon have the chance to get – free songs! Harmonix and ReverbNation have teamed up once again to be able to provide a fair old whack of free DLC to Rock Band players, with a new four-song pack that features music from ReverbNation’s top up-and-coming artists. Arriving for free to all Rock Band Rivals players on Xbox One and PS4 from November 8th 2018, the Discover: ReverbNation Pack 01 will give band members the chance to acquaint themselves with unsigned artists who need a bit of a break. Rock Band Rivals plans to give them that break. 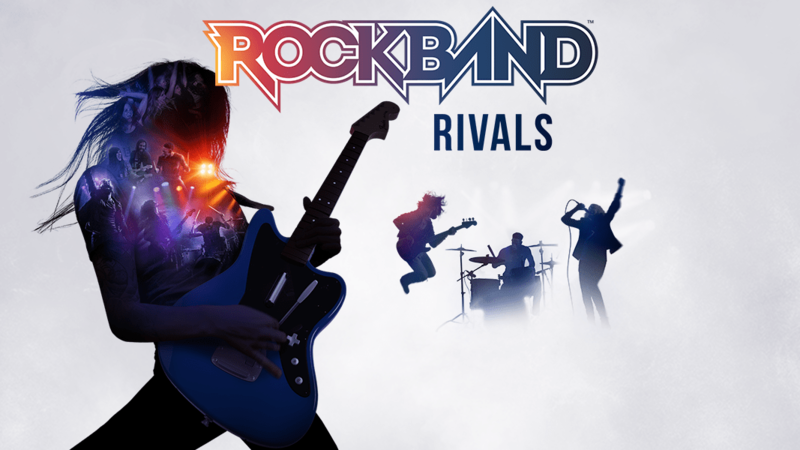 Should you be a Rock Band Rivals player then you’ll be able to grab this latest content for free when it arrives on the 8th November. You really should ensure you check it out.